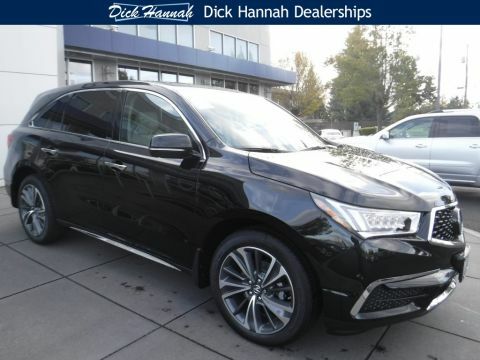 The 2019 Acura MDX is well-equipped out the gate.A standard model comes with the AcuraWatch suite of safety and semi-autonomous driving features, leather interior, power-operated and heated front seats, tri-zone automatic climate control, power tailgate, power moonroof and the HomeLink garage-door opener. 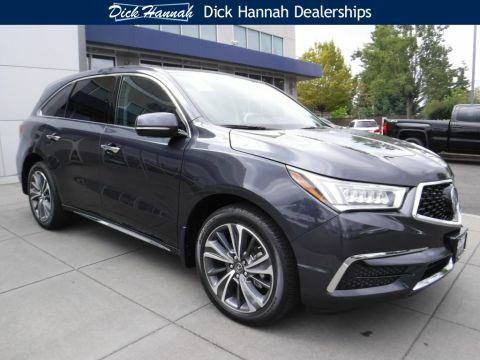 On the audio/entertainment front, the MDX includes an 8-speaker AM/FM/CD system with multiple USB ports and Bluetooth connectivity. The MDX also comes with Android Auto and Apple CarPlay and Siri Eyes Free integration. 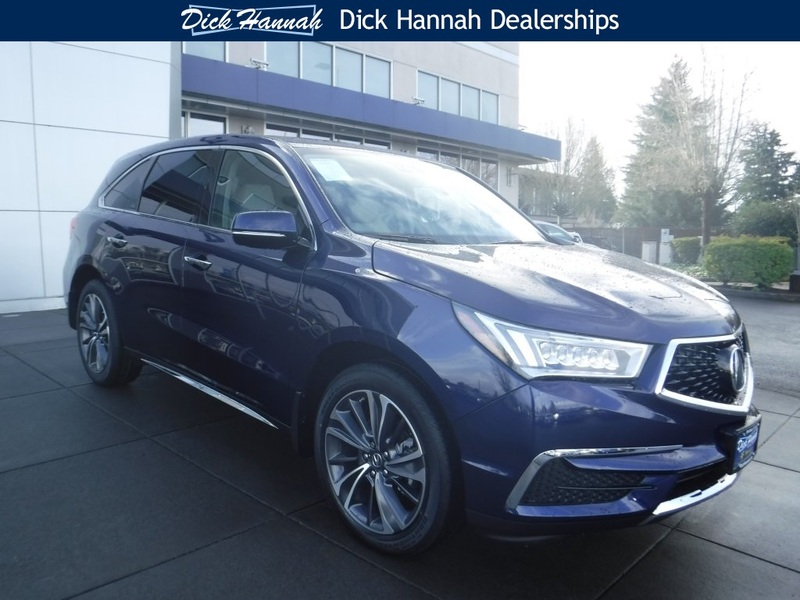 The front seats benefit from 14-way-power adjustment for driver and 12-way for the passenger.Also appreciated is a power-adjustable steering wheel.Notable Optional EquipmentAside from all-wheel drive, most major options are bundled into packages. 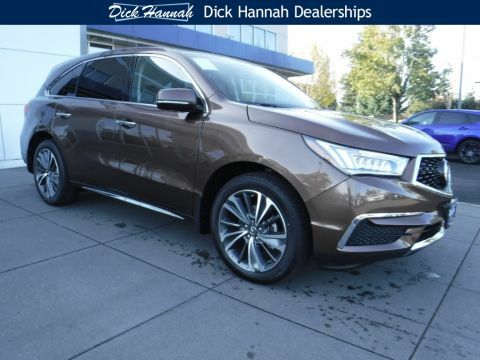 Sport Hybrid models start at the Technology package level, which includes navigation, blind-spot monitoring with rear cross-traffic alert, 10-speaker ELS premium audio system, perforated leather seats, 20-inch wheels and power-folding side mirrors. The new A-Spec package, not available on the hybrid model, includes features in the Technology package, and adds its own interior and exterior aesthetic upgrades. The top-line Advance package adds premium Milano leather upholstery, the active-damper system, ventilated front seats and heated steering wheel, surround-view camera, and auto-dimming side mirrors.Note that the Advance package also comes standard with 2nd-row bucket seats for total seating capacity of six. If you want a bench and seating for seven, you can order it with the rear-seat entertainment system.